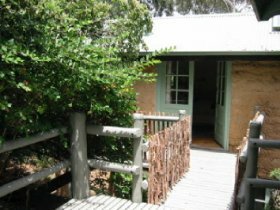 This sunny, self-contained B&B set in an acre of bush garden sleeps up to four people and has everything you need for a home away from home stay. 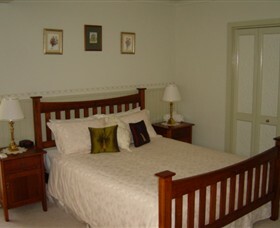 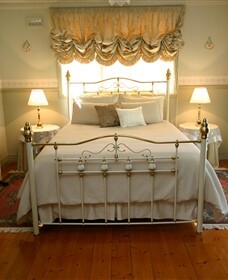 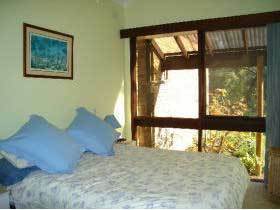 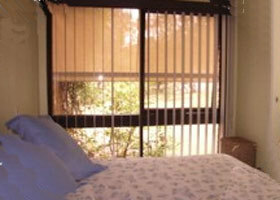 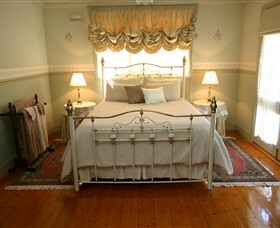 The main bedroom has a comfortable queen size bed with quality bedding and electric blanket. 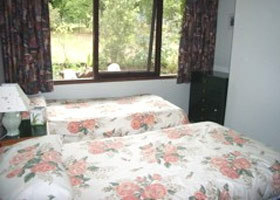 The second bedroom has two single beds, both with electric blankets. 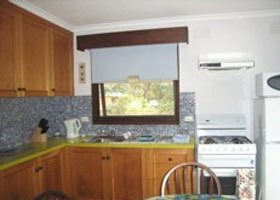 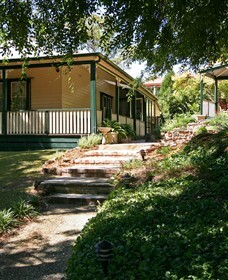 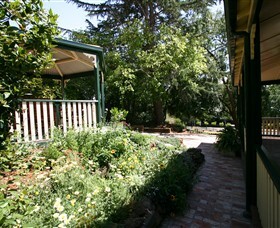 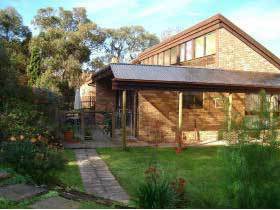 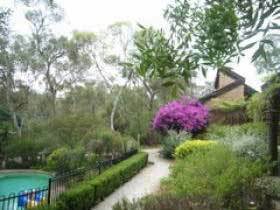 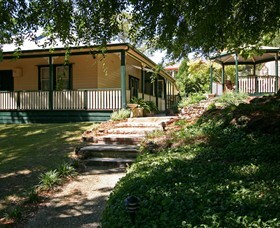 Eltham Garden Retreat was established in 1997. 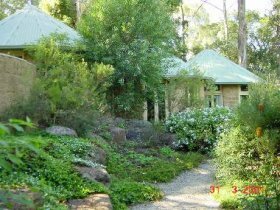 Comprising a three roomed mud brick cottage and a loft, both with garden access, this property sits in a beautiful, private, water wise garden. 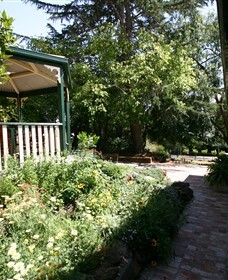 Designed by noted landscaper Gordon Ford, the garden features ponds and waterfalls and planting in the natural style. 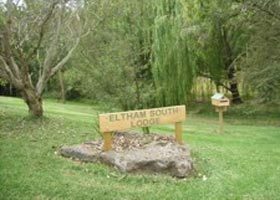 Enjoy superior accommodation at the Melbourne end of the Yarra Valley in a charming period home centrally located in leafy Eltham.